Welcome to the elite side of recreational diving. Changing the lives of everyone you come across and showing and teaching them about the world of the unknown. PADI Dive Instructors, the people who devote their everyday life to teaching and training in the ocean. To become one of these people all you have to do is follow the steps set out for you and reap the rewards. 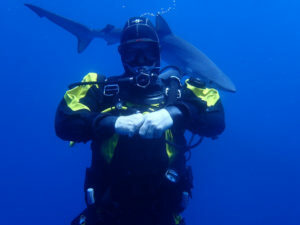 The life of a dive instructor is not an easy one, however. There will be many challenges in your way but then again challenges are meant to be overcome. As a dive instructor, you are able to share the knowledge that you have gathered over your time working in the industry for all of those who surround you. You also have the incredible honour of mentoring Divemasters – and forming them into capable professional divers that are able to provide the same knowledge to the people they come across. This is one of the most indescribable and rewarding feelings that one can experience. You are in charge of helping to develop and growing the future of scuba diving. It might literally send chills up your spine. There are many places in the world where you will be able to do your Instructors course, though you will have a lot to consider where you will be doing it. Budget hunting is not always the right way to go. What you are looking for is the value in the training you will be getting. Another thing to look out for is also what benefits you receive after the course, and I don’t mean that 25% of on your next toasted sandwich, I’m talking about what do they do in order to help you gain experience. Look for a dive centre, that wants to see you succeed and help build you into a great dive instructor. 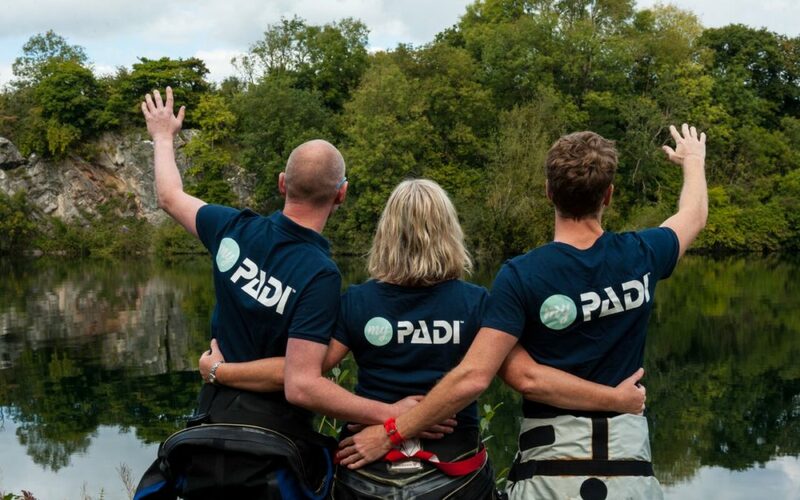 Why do your PADI Dive Instructors Course? There are many reasons you should be thinking of becoming a PADI Dive Instructor! One of which is, if you are looking for a change in life style! Becoming a PADI Dive Instructor is one of the most adventurous lives that anyone could ask for. It involves travelling the world working in exotic or isolated locations. If you want to remove yourself from the daily grid, this lifestyle will allow you to do so. You can meet new and interesting people on a daily basis. And of course, if you love teaching, helping others and an all-round passion for the ocean environment – this is the thing for you. I will personally never look back on my decision that set me on this path. As a Divemaster you are already on the path to becoming one of the team, all you have to do is take the “leap of faith” and become a dive instructor. To all of you wondering if this is the correct path to choose I can without a doubt say YES. If you have any need for more information please don’t hesitate to contact us through our website, Cape Town Dive Centre.